Brief Description: The Heater Holder features a clip with a suction cup that can be used to secure 1 in. heater tubing to the wall of the aquarium. It can also be used to secure 1" siphon or uplift tubes. 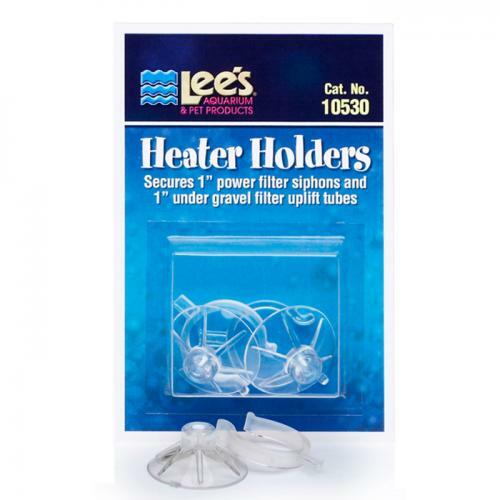 Notify me when "Lee's Heater Holder [2 pk]" is re-stocked.